Shaving is the quickest and affordable method of hair removal. However shaving seems easiest but it’s not because it can be risky if you don’t do it properly. So if you don’t want to experience razor burn or nicks, bumps and cuts when shaving,and wants smooth,silky ,soft skin, then don’t worry because today i am going to share some easy steps for shaving which will help you to achieve smoother shaving experience. Take a hot shower before shaving it will help to open the pores and prevent nicks and burns and gives you a closer shave. Exfoliate your skin with body scrub or coconut oil and sugar scrub. This helps to get rid of dead skin cells that could clog up your razor. Exfoliation also prevent ingrown hairs. Use hair conditioner or alovera gel for shaving because they helps to provide moisture to your skin.Don’t use soap or shaving creams because they can dries out your skin and clog the pores which is a main reason of razor burn.You can use men gel. Always shave against the direction of hair growth it prevents the ingrown hair. But in underarms you can glide the razor in all directions because underarm hairs doesn’t grow in one direction. 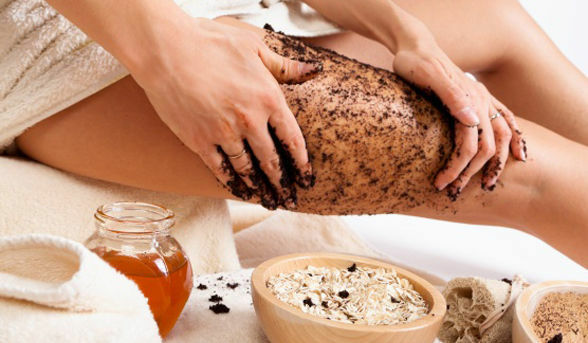 Moisturization is a necessary step of your shaving regime to get silky smooth skin. Apply moisturizer on wet skin or you can massage with coconut oil or olive oil on wet skin after shaving . These oils works as best moisturizer for skin as compared to chemical based after shaving lotions. 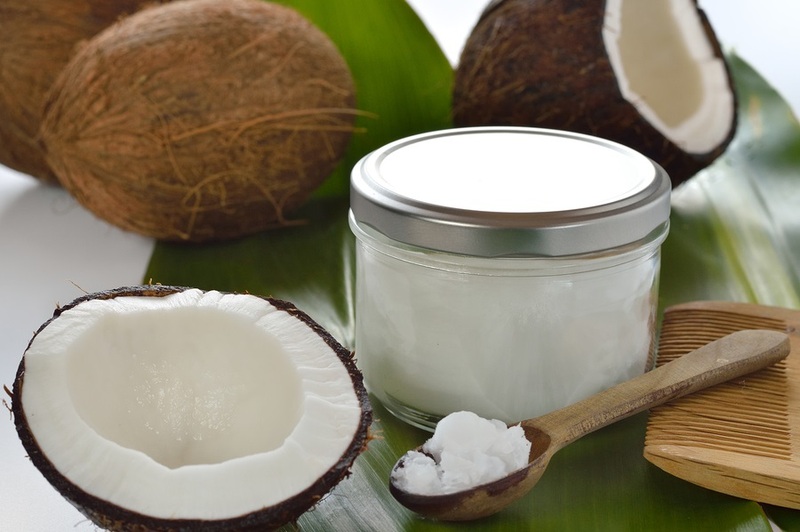 They helps ( coconut or olive oil) to maintains skins elasticity and lightens the skin..
1) Always shave with a fresh blade to avoid nicks and cuts, means replace your blade at the first sign of dullness or discomfort . 2) Rinse, air dry and then cover your razor with its plastic cap after shaving to prevent clogging. 3) Don’t use any deodorant or antiperspirant right after shaving underarms. 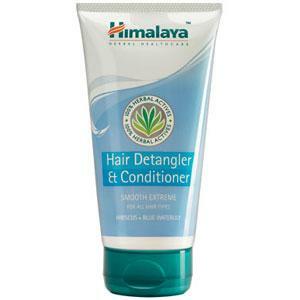 This entry was posted in skin care and tagged Beauty, grooming, hygiene. Bookmark the permalink.